The world of mobile application development consistently bloomed over the years and it continues to. Lately we have seen the shift from smartphones and tablets to wearable devices and Internet of things. Now the change is inevitable in this arena, however, it is essential for the mobile developers keep a tab on the latest trends. Meeting the demand for mobile apps is not easy and this persistently calls for the business to launch their product faster than ever. Mobile app developers are targeting to cut down on the development cycles and lessen the timeframe between Ideation to launch. Besides, there can be more rapid app development tools and frameworks out there in the market. The mobile app development companies are cognizant of the technology being cloud-driven in the present day. Considering the fact that there has been an escalation in the usage of multiple mobile devices and wearable tech, app developers need to master the art of integrating and sync their apps on multiple devices. Cloud technology allows developers to develop applications easily accessed on many devices with same functions. Noting the incessant reports in regard of hacking and information leaks of late, it is vital for a mobile app developer to ensure security and that’s going to be quite a challenge. Developers need to work on the key point and mobile app security. These days it has become quite common that most of the transactions take place over a smartphone or tablet and this is one trend that’s going to sustain for years to come. More and more customers are being enchanted by m-commerce and mostly use a mobile phone to pay using Apply Pay and Google Wallet. This enables developers to come up with apps that can process transactions without using a debit/credit cards or cash. With the impressive growth of the Internet of things (IoT) and Wearable market, it will be necessary for enterprises’ heads keep an eye on the performance of the application. Thus, the focus is going to shift towards big data and analytics. Mobile app developers can persist to center their attention on adding new data collection methods in their apps to gain more insights in order to fulfill client’s expectations, making more interactive and successful apps. Research shows that in the coming days more and more enterprises will be leveraging mobile application development services, paving way for B2B application exchanges, thus it will be a major boost. 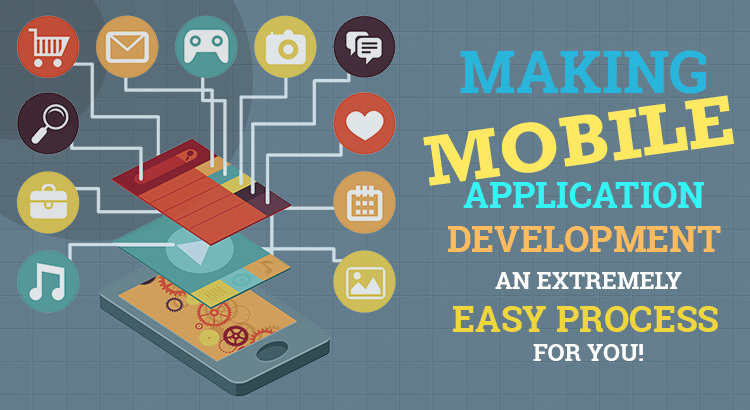 App developers will get a chance to build a plethora of applications in the Enterprise market. The app marketing techniques are growing every year and recently the marketers and developers have realized the importance of organic users as they tend to be more loyal and engaged than the users coming through paid sources. With the services of Beacon and Location based wifi services, marketers can set their eyes on target, based on the user’s location and do app promotion way more easily.